I’ve been a Mobb Deep fan forever, this pic i took at his last show before he got locked up for 3 years. While I loved Mobb Deep and Prodigys music his illness was always an afterthought. The hard lyrics and exterior made you think he was invincible, but like all of us he is human. Recently, WNYC released a podcast called The Realness which went in depth on Prodigys life, his disease and the mystery behind his death. The show is extremely well done and tasteful, and it brings a lot of awareness to the disease that prodigy dealt with all of his life. So if you can subscribe at the link below. If you’ve heard it already I’d love to hear your thoughts in the comment section. The post The Realness: Life, Death and Disease Prodigy of Mobb Deep appeared first on The Crypt. 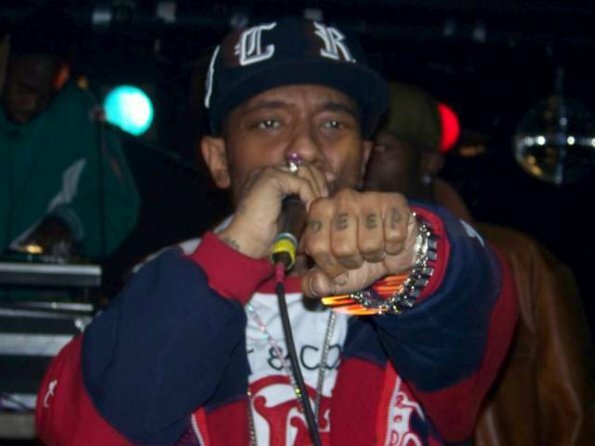 This entry was posted in hiphop, mobb deep, Music Tracks Videos and News, Podcast, Prodigy, rip prodigy, the realness on 08/12/2018 by vega. The post Run The Jewels WRTJ Radio Show on Beats1 (episode 1) appeared first on The Crypt. This entry was posted in BEATS1, interviews, Podcast, Run The Jewels on 07/09/2015 by vega. The HipHopHeads Podcast Live Episode 126! Tune in Live @ 9 PM EST on Ustream, Mixlr! 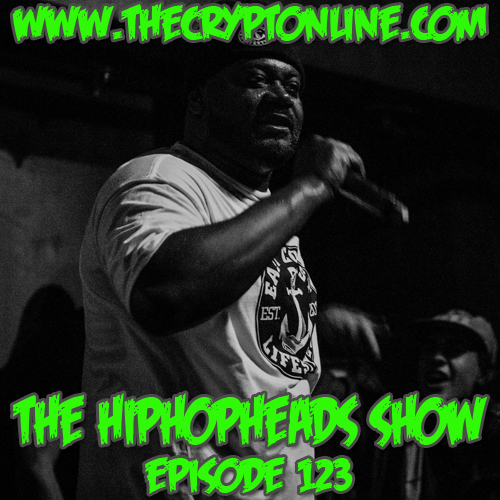 The post The HipHopHeads Podcast (Episode 126) appeared first on The Crypt. This entry was posted in Boston, episode 126, hiphop, hiphopheads, Live, Music Tracks Videos and News, Podcast, rap, The HipHopHeads Podcast, The HipHopHeads Show, TheCrypt on 05/12/2015 by vega. 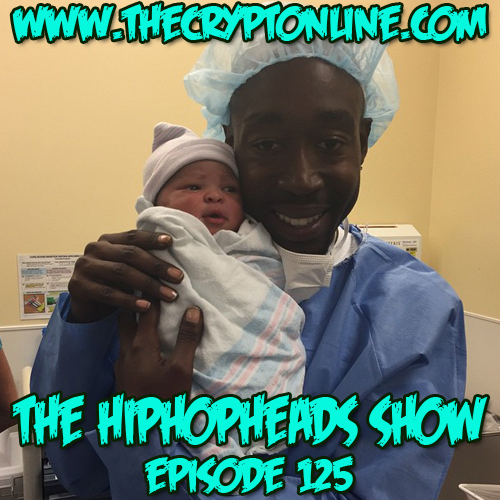 The HipHopHeads Podcast Live Episode 125! Tune in Live @ 9 PM EST on Ustream, Mixlr! The post The HipHopHeads Podcast Live! (Episode 125) appeared first on The Crypt. This entry was posted in Boston, episode 125, hiphop, hiphopheads, Live, Music Tracks Videos and News, Podcast, rap, The HipHopHeads Podcast, The HipHopHeads Show, TheCrypt, underground on 04/28/2015 by vega. 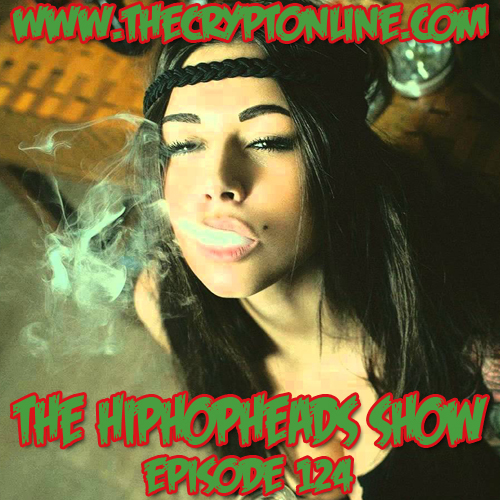 The HipHopHeads Podcast Live Episode 124! Tune in Live @ 9 PM EST on Ustream, Mixlr! The post The HipHopHeads Podcast Live! (Episode 124) appeared first on The Crypt. This entry was posted in episode 124, hiphop, hiphopheads, Live, Music Tracks Videos and News, Podcast, rap, The HipHopHeads Podcast, The HipHopHeads Show, underground on 04/21/2015 by vega. The HipHopHeads Podcast Live Episode 123! Tune in Live @ 9 PM EST on Ustream, Mixlr! The post The HipHopHeads Podcast Live! (Episode 123) appeared first on The Crypt. This entry was posted in Boston, episode 123, hiphop, hiphopheads, Live, Music Tracks Videos and News, Podcast, rap, The HipHopHeads Podcast, The HipHopHeads Show, underground on 04/07/2015 by vega. The HipHopHeads Podcast Episode 119! Tune in Live @ 9 PM EST on Ustream, Mixlr! The post The HipHopHeads Podcast Live! (Episode 119) appeared first on The Crypt. This entry was posted in episode 119, hiphop, hiphopheads, Music Tracks Videos and News, Podcast, rap, The HipHopHeads Podcast, The HipHopHeads Show, TheCrypt, underground on 02/03/2015 by vega. 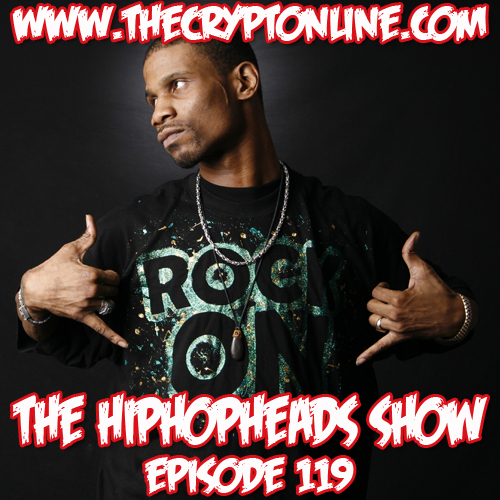 http://thecryptonline.com the hiphopheads podcast episode 118! In this fantastic episode we watch the Ohio State game, drink a bottle of Henney and some shots of Jameson and celebrated the win! 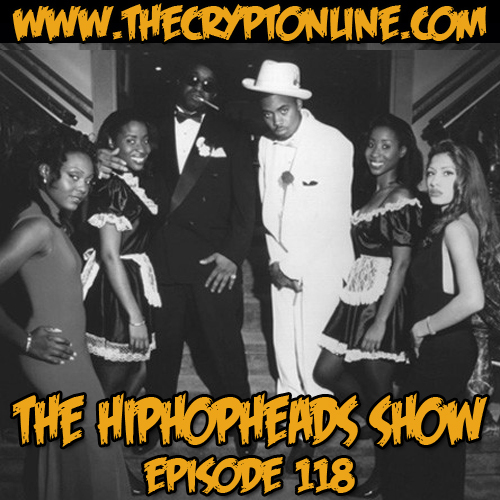 The post The HipHopHeads Podcast (Episode 118) appeared first on The Crypt. This entry was posted in episode 118, hiphop, hiphopheads, Music Tracks Videos and News, Podcast, rap, The HipHopHeads Podcast, The HipHopHeads Show, TheCrypt, underground on 01/26/2015 by vega. 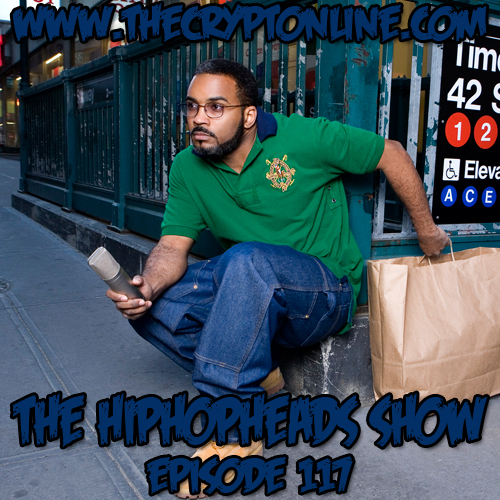 www.thecryptonline.com presents the hiphopheads podcast episode 117! In this episode we had our first call in our new feature added to 2015! It’s our first show of the year and Bonafide is more thrilled than ever. Tune in for another amazing episode. 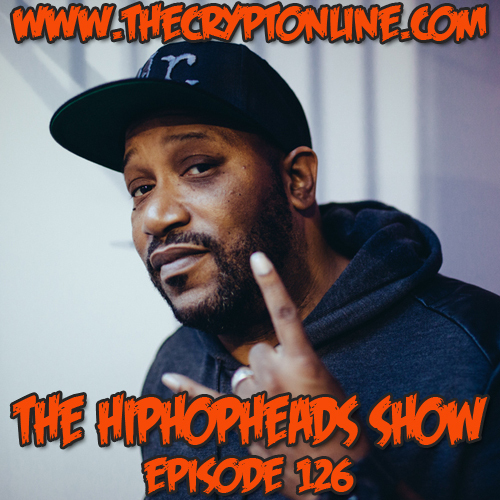 The post The HipHopHeads Podcast (Episode 117) appeared first on The Crypt. This entry was posted in Boston, episode 117, hiphop, hiphopheads, Music Tracks Videos and News, Podcast, rap, The HipHopHeads Podcast, The HipHopHeads Show, TheCrypt, underground on 01/12/2015 by vega. The HipHopHeads Podcast Episode 116! Tune in Live @ 9 PM EST on Ustream, Mixlr! The post The HipHopHeads Podcast Live! (Episode 117) appeared first on The Crypt. This entry was posted in Boston, episode 116, hiphop, hiphopheads, Live, Music Tracks Videos and News, Podcast, rap, The HipHopHeads Podcast, The HipHopHeads Show, TheCrypt, underground on 01/06/2015 by vega.